ESPN is a magazine for young men who want to stay on top of the athletes, teams, topics and upcoming events in their own sports world. We celebrate not only sports, but the cultures and lifestyles that are an integral part of them – all with ESPN’s unique personality and authority. ESPN The Magazine is for the NEXT generation of fans. 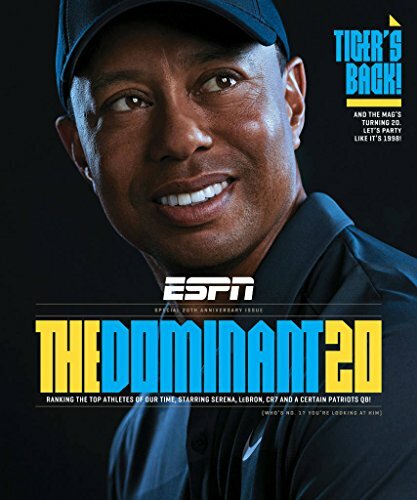 ESPN The Magazine is geared toward young men who want to stay informed about new athletes who are taking the sports world by storm. 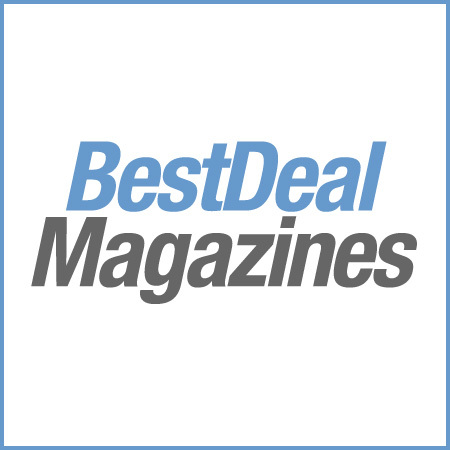 The magazine showcases the latest newsworthy players on college and professional teams. You’ll find enlightening articles, photos, and statistics about the athletes who are making their mark. ESPN The Magazine lists upcoming events in every sports category that are scheduled around the nation. You can find out about spectacular matches ahead of time, so you can plan your day off of work to go to the game or set up a recording on your television. The magazine also discusses the odds of one team winning over another, giving you insight that you might not find elsewhere. You’ll never miss another game changer again when you subscribe to this periodical. ESPN The Magazine delivers its information with the company’s classic humor and wit. Along with the facts and figures about your favorite league, you’ll also get commentary on players’ backgrounds and cultural experiences. The details that each article offers will give you a brand-new look into the world of professional sports. The publication opens your eyes to the human elements that are behind each statistic. A subscription to ESPN The Magazine ensures that you’ll be informed and ready to discuss any sports-themed topic that comes up at your next guys’ night out. The magazine also makes a great gift for any young man in your life who is an aspiring athlete or loyal sports fan.